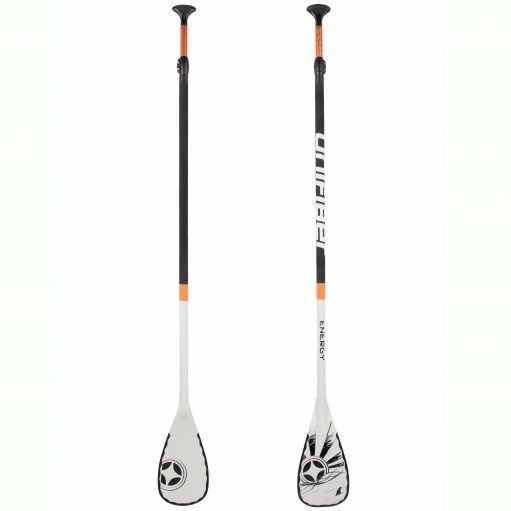 Unifber’s Energy 2 piece Paddle is a great allrounder. 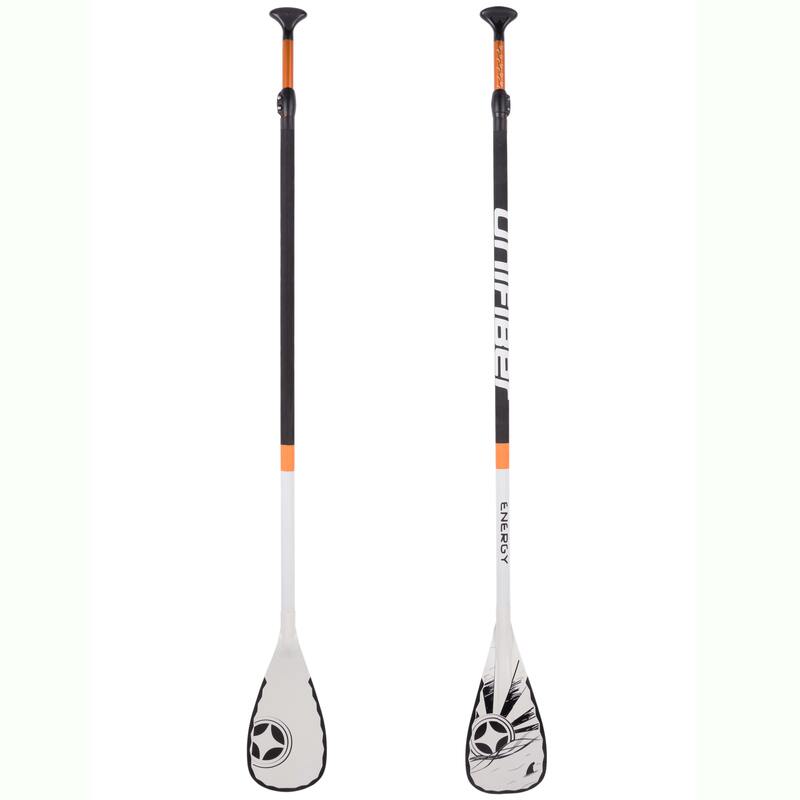 It’s extremely durable and great for beginning paddlers. The shaft’s EVA coating provides a very comfortable grip, protects your board and increases the buoyancy of the paddle.